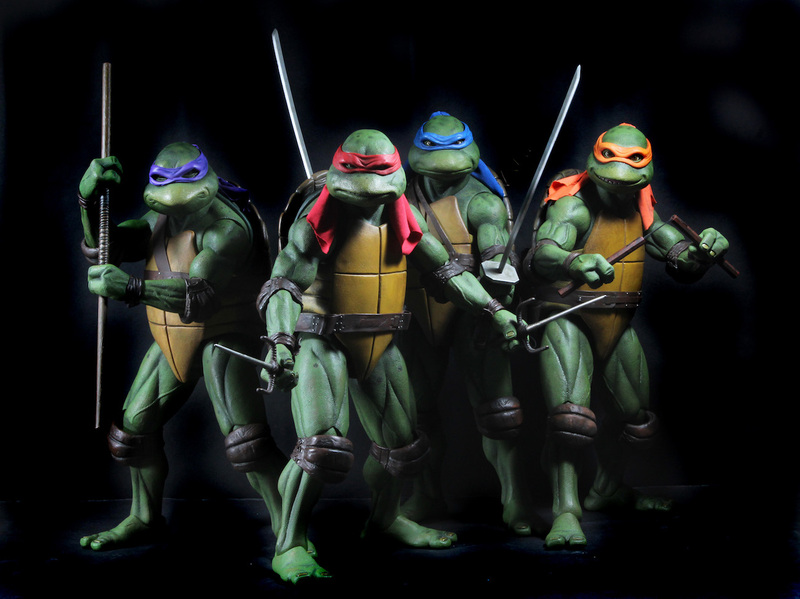 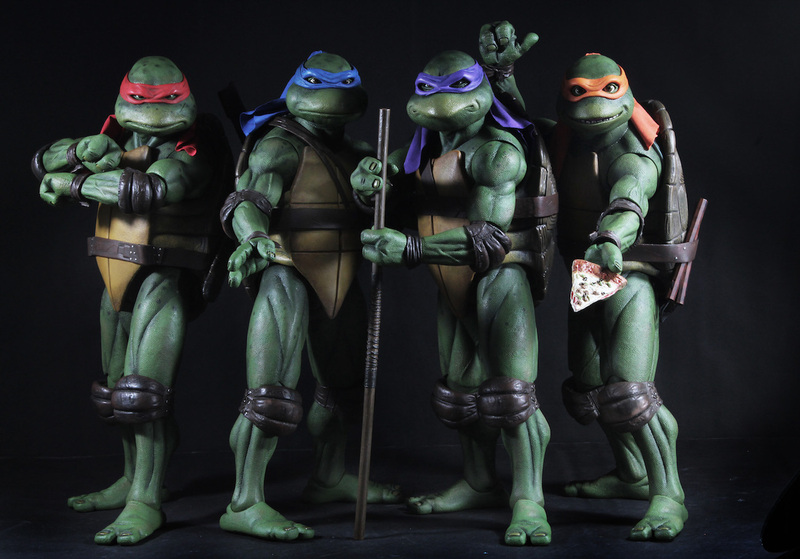 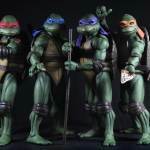 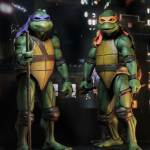 New official images have been posted for NECA‘s final 1/4 scale Turtle, which will soon allow fans to bring all four brothers together. 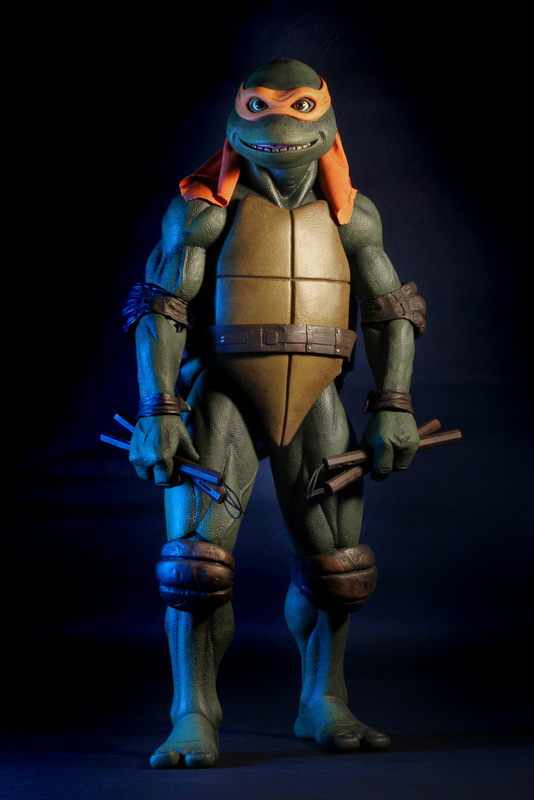 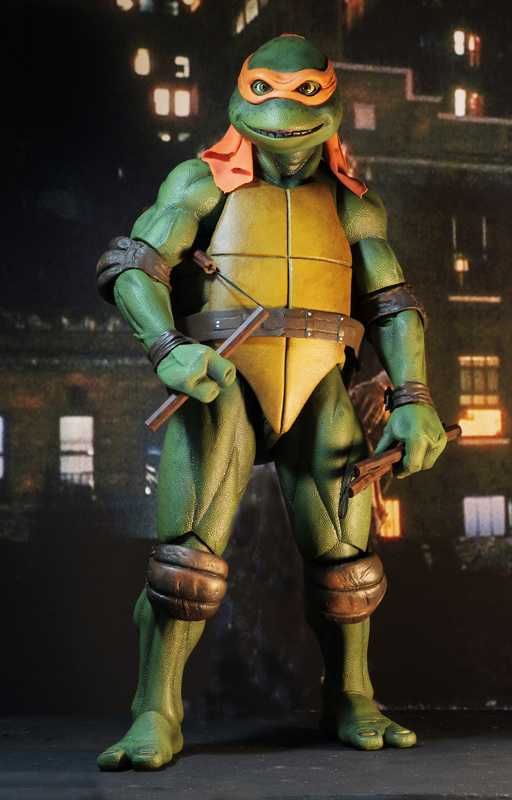 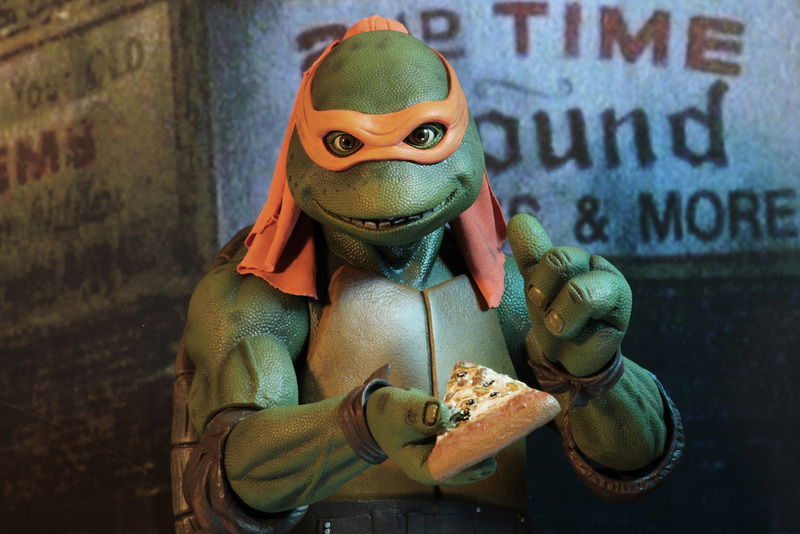 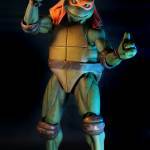 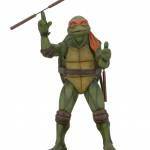 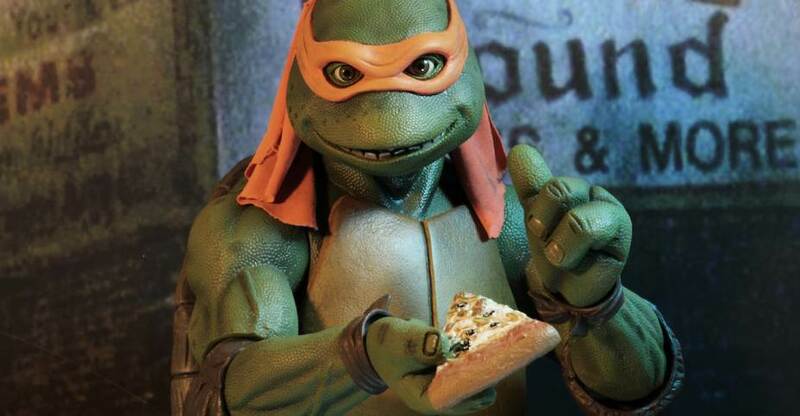 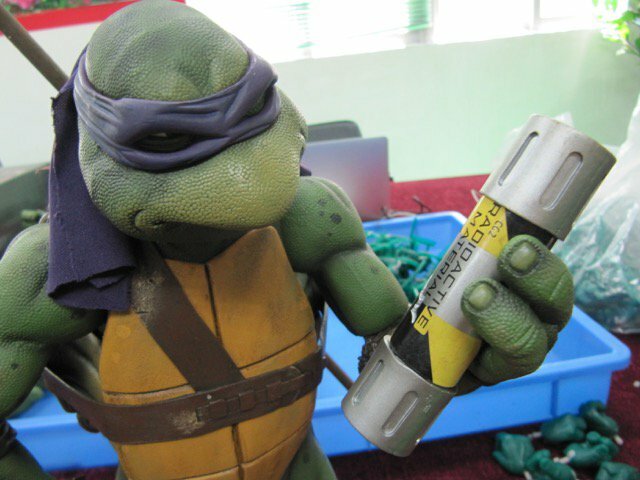 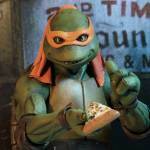 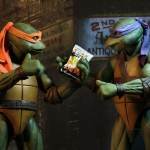 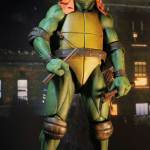 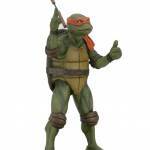 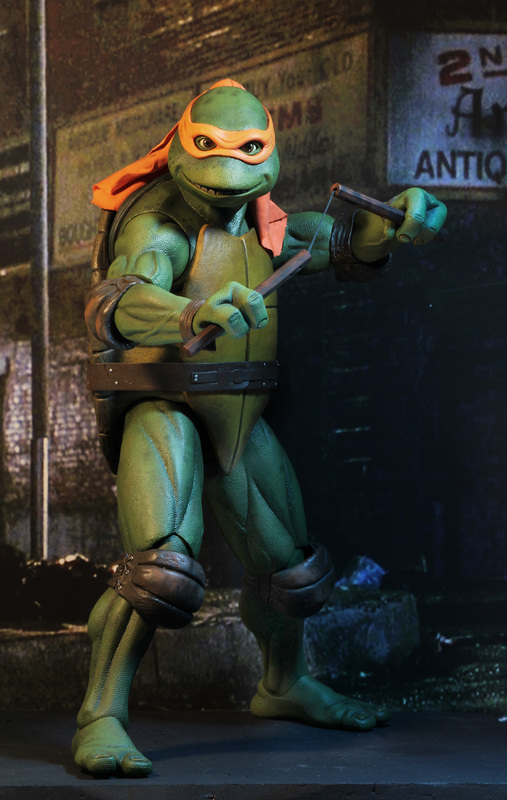 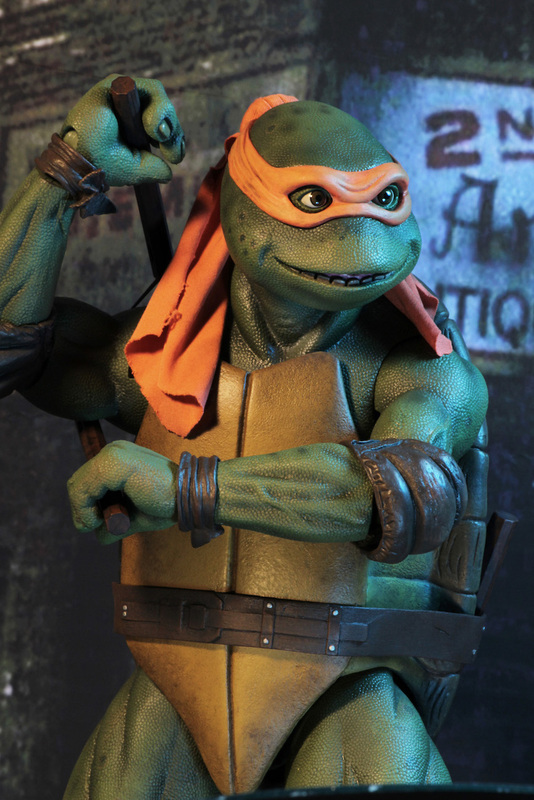 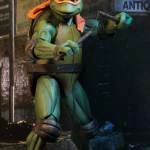 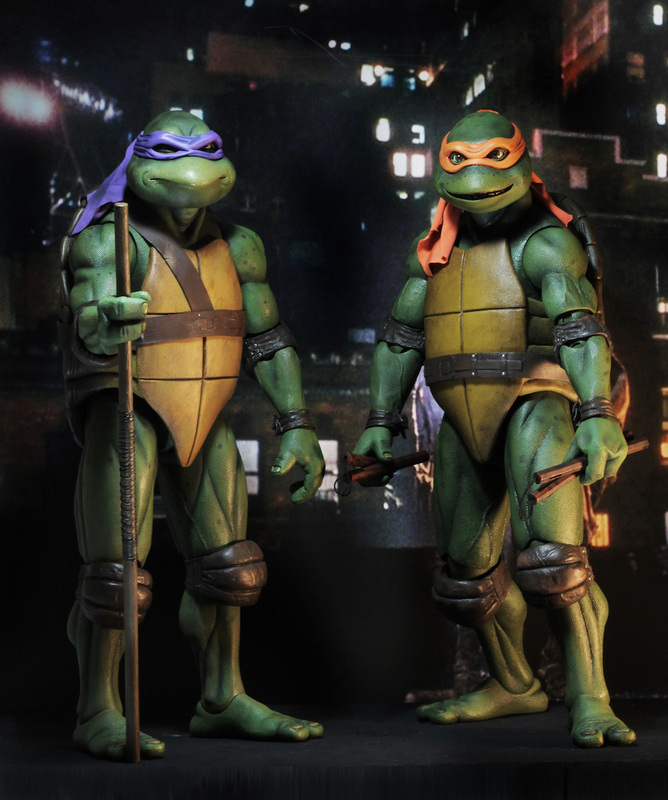 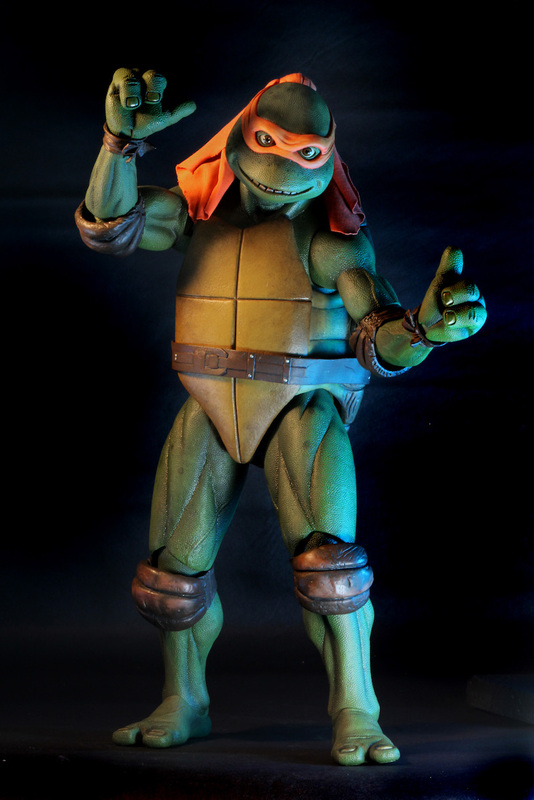 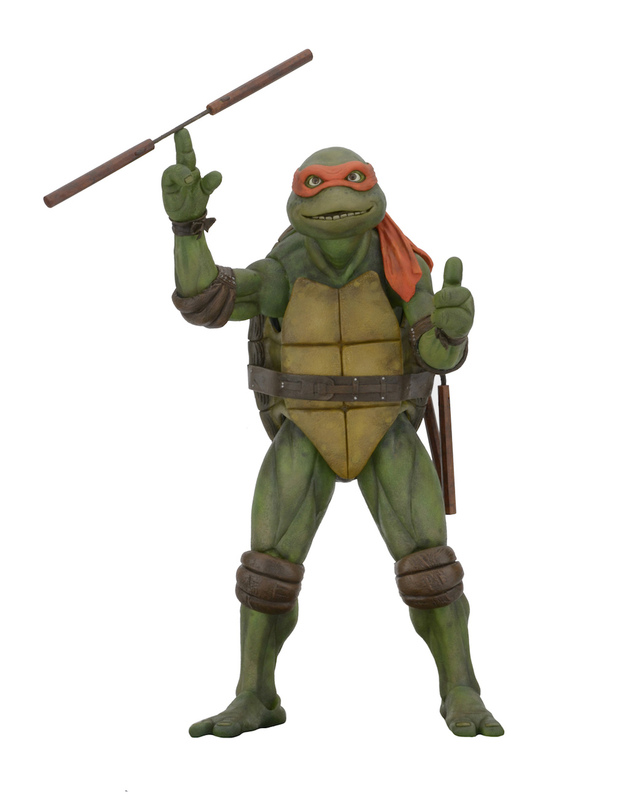 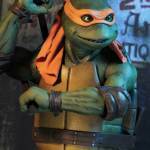 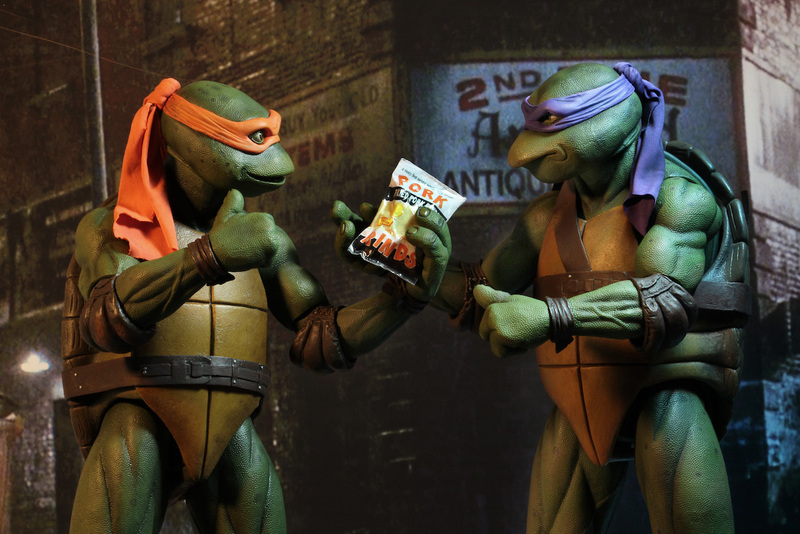 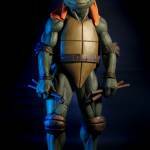 Check out a couple of photos of the Teenage Mutant Ninja Turtles 1990 Movie – Michelangelo 1/4 Scale Figure. 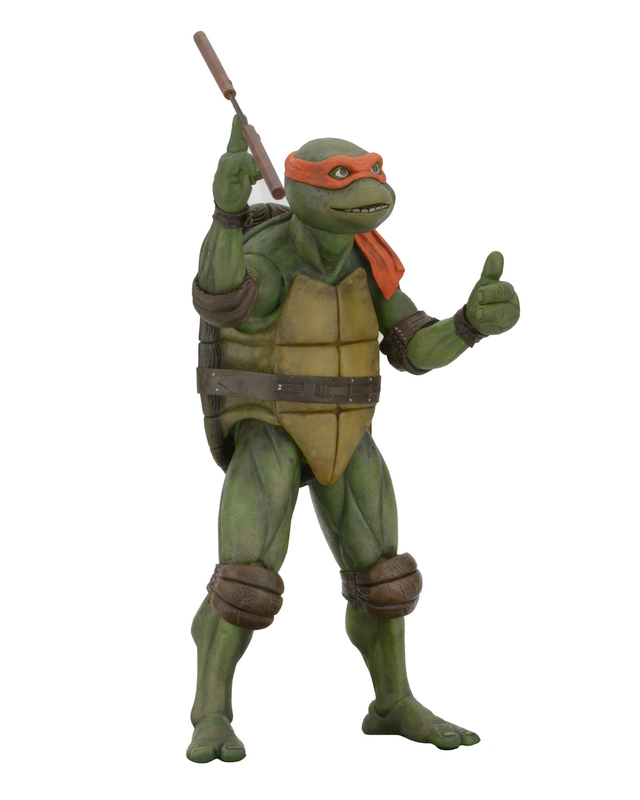 The full solicitation should go live today, with pre-orders following soon after. 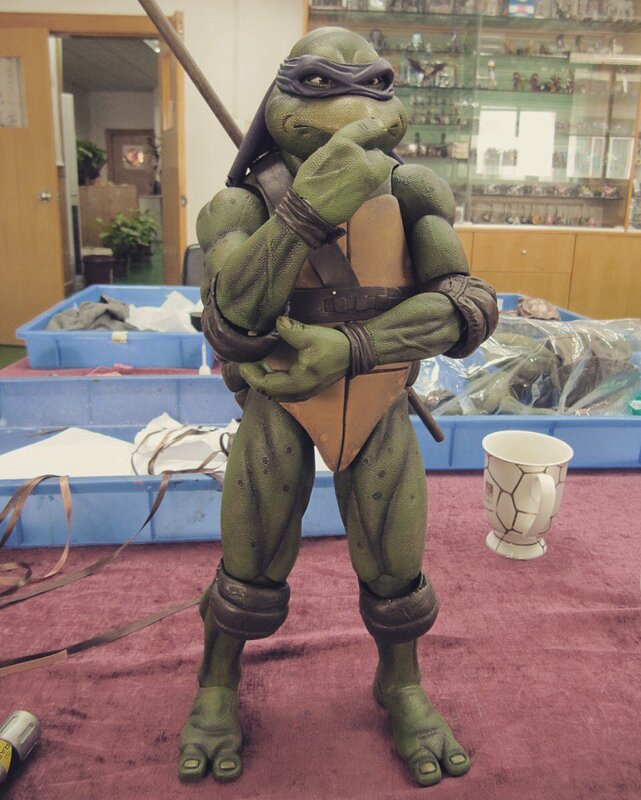 We’ll update with further photos and details when they become available. 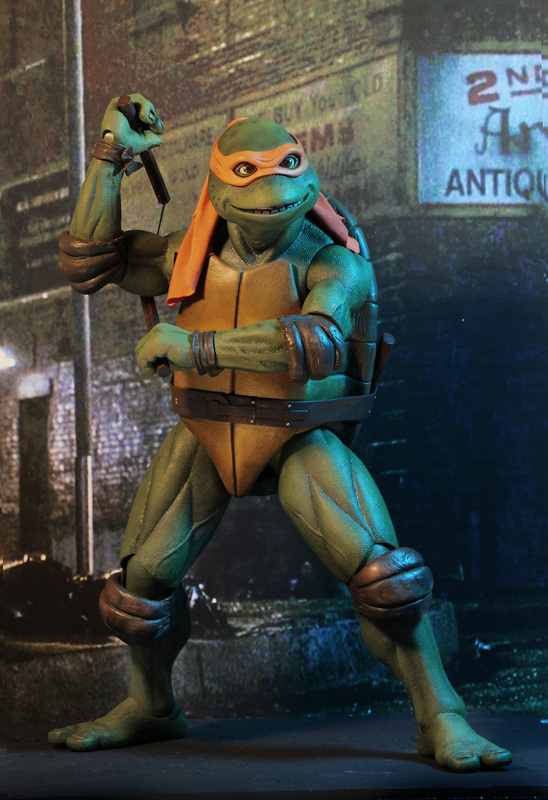 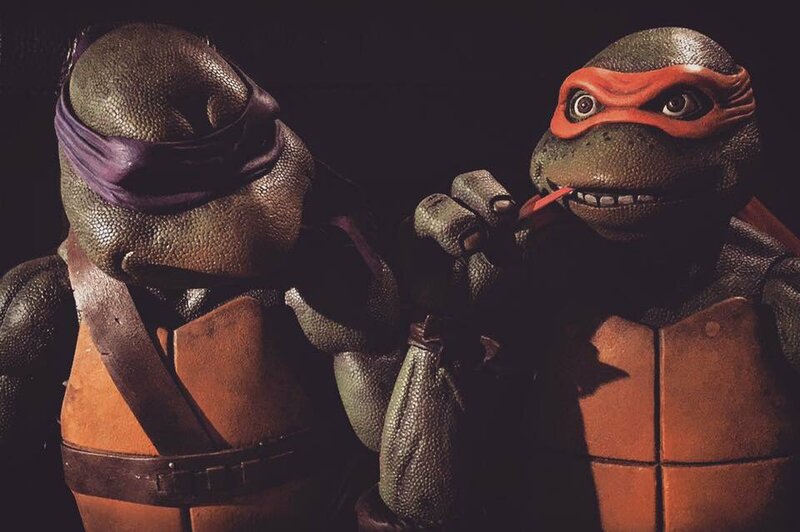 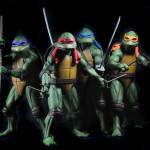 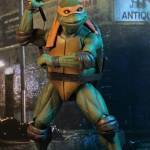 NECA has shared more photos and full details for the Michelangelo figure.